Transfer FROM / TO Dallas Love Field Airport (DAL), including meet & greet. Book a private ground transfer to get you to your destination/hotel within the downtown area. With professional drivers, these shuttle, van, suv and private sedan services will get you to your destination quickly at a reasonable price, from your neighborhood or hotel to Dallas Love Field Airport. 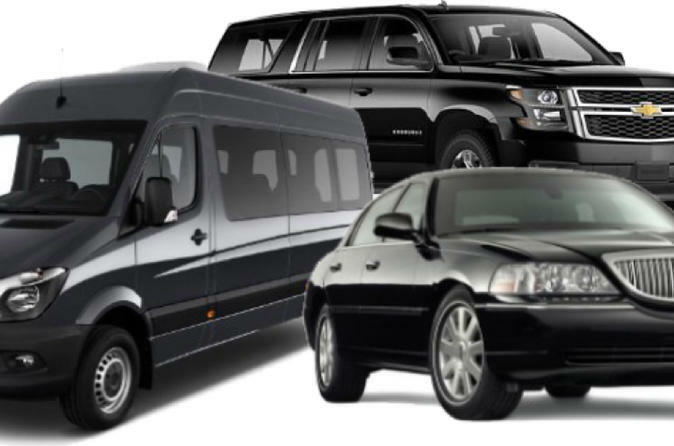 Get the lowest rates on airport shuttle rides for shared ride vans, suv, private van transfers and private sedans. All rides are a door to door service for your convenience including hotel to and from airport terminals. Service is available 24 hrs a day, 7 days a week.